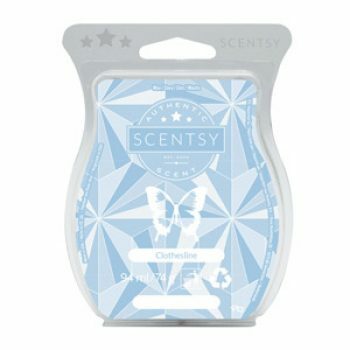 Innocent pink jasmine and sensual amber embraced by luscious dark chocolate. 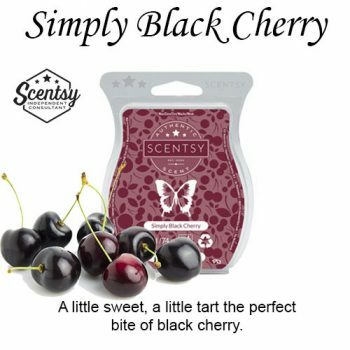 A little sweet, a little tart the perfect bite of black cherry. 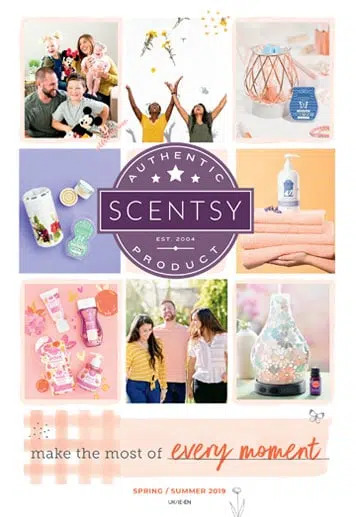 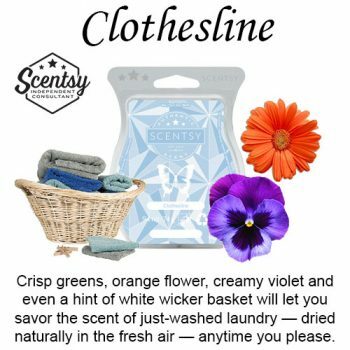 Crisp greens, orange flower, creamy violet and even a hint of white wicker basket will let you savor the scent of just-washed laundry — dried naturally in the fresh air — anytime you please. 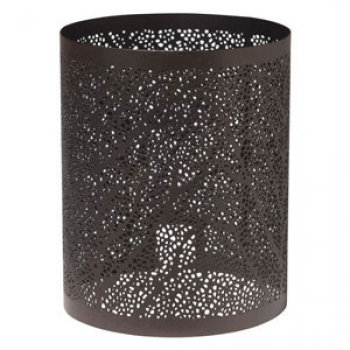 An outbloom of leaflets create a subtle, mesmerising pattern when lit. 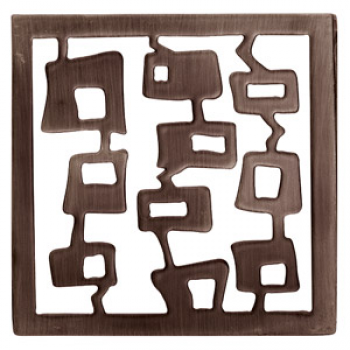 This wrap is designed to fit over the Etched Core or Travertine warmers only.